San Francisco is a beautiful city set along the waters. The city may stretch across just 70 miles, but it is packed with several tourist spots and an assortment of activities. 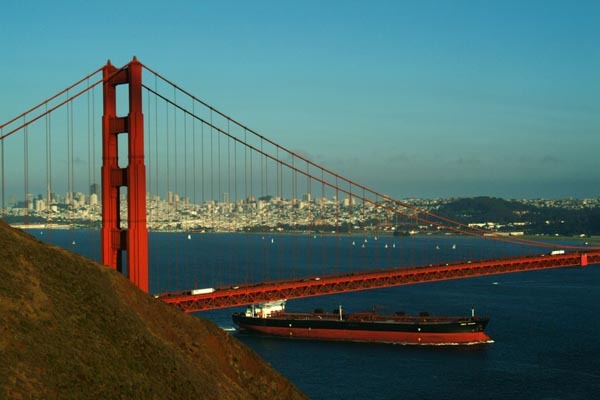 It has some of the most notable California’s landmarks, including the Alcatraz and Golden Gate Bridge. From heritage buildings to vintage streetcars, the iconic attractions of San Francisco lure nearly 17 million visitors every year. The city has some of the world best coffee shops, restaurants, pocket gardens, summer fogs, Victorian architecture, hidden stairways, museums and eclectic shops. Not just the tourists, even the locals enjoy admiring the iconic landmarks of San Francisco. The annual events like Bay to Breakers race, cacophonous Chinese New Year Parade and sing-along musicals in San Francisco are also very fascinating. The wide array of attractions of this city appeals to visitors of all ages. Here is a list of 10 places that you must visit on your trip to San Francisco. Pier 39 is a popular tourist attraction in San Francisco. This festive shopping destination features 110 specialty shops, rides, cruises and theatrical performances. It is renowned for its amazing views, sea lions, clam chowder and California wines. 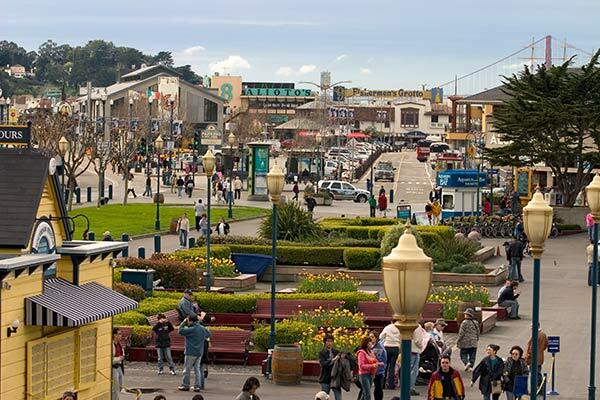 The Pier has several entertainment and shopping attractions surrounded by beautiful views of the city and the bay, especially during the winters. The most favorite sight of the Pier is the view of California sea lions hauled out on the marina docks. The marina also features a floating Forbes Island restaurant. From the pier, you can also see beautiful views of the Golden Gate Bridge, Bay Bridge, Angel Island and Alcatraz. Golden Gate Bridge is the most famous landmark of San Francisco. It is a suspension bridge spanning the strait between San Francisco and Marin Country to the north. The red and orange colors were specifically chosen to make the bridge more visible through the fog that usually shrouds San Francisco. It was opened in 1937 after years of relentless fog, rock, winds and tides. The sidewalks of the bridge are open during the day, so if you want to go for a walk or a ride, afternoon is the perfect time. There are souvenir shops on the side of the bridge. Therefore, you can pick one for your family back home. Golden Gate Park is one of the largest urban parks in the world. It stretches for three miles on the western edge of San Francisco. With two major museums, lakes, picnic areas, and splendid gardens, the Golden Gate Park is truly a playground in every sense of the word. A bevy of concerts and events are held in the Golden Gate Park throughout the year, the most popular being the Dahlia Festival. Make sure you visit the Conservatory of Flowers to view a plethora of coloured blooms. There are nearly 2000 species of plants in the conservatory home. If you are an animal lover, then you should swing by the Steinhart Aquarium. ‘The Strawberry Hill’ is also popular with hikers and cyclists. 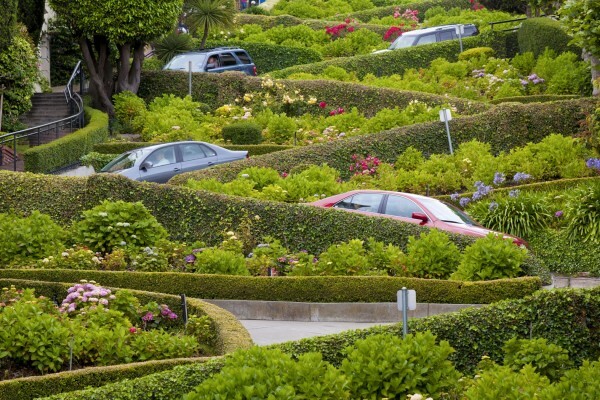 The Lombard Street is a scenic road on the Russian Hill. The street was named after the ‘Lombard Street’ in Philadelphia by a San Francisco surveyor, Jasper O’ Farrell. It features fragrant gardens, tight turns and beautiful views of the bays. Also known as the “crookedest” street in the world, the Lombard Street is located between Hyde and Leavenworth streets. The street is famous for having a steep one-block section with eight hairpin turns. 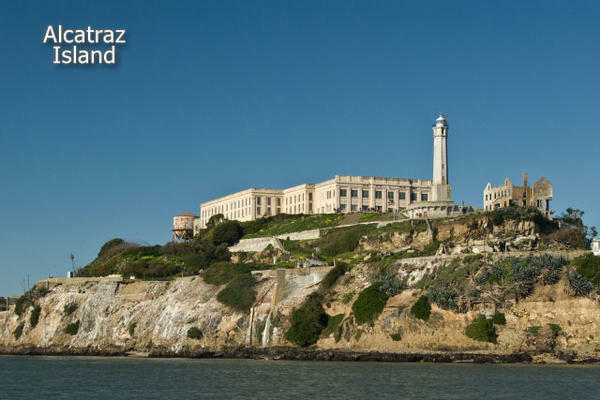 Alcatraz is one of the most popular attractions as well as a historic site of San Francisco. It was initially the site of the first lighthouse, but later became a federal penitentiary from 1934 to 1963. It was home to some of the most infamous people like Al Capone and Machine Gun Kelly. A visit to the Alcatraz Island will also include a tour of the cell house where the prisoners lived. Make sure you visit the cell block and the gardens that were once maintained by the prisoners. The Alcatraz Island is visible from all the major landmarks of the city, including the Golden Gate Bridge. The entrance to the Alcatraz Island is free, but you will need to purchase the ferry ticket to reach there. 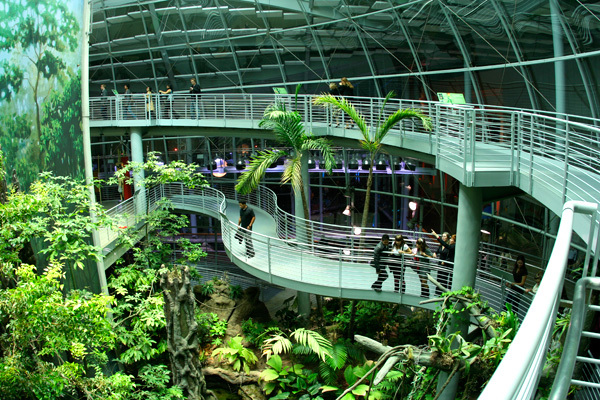 The California Academy of Sciences is one of the largest museums of natural history. 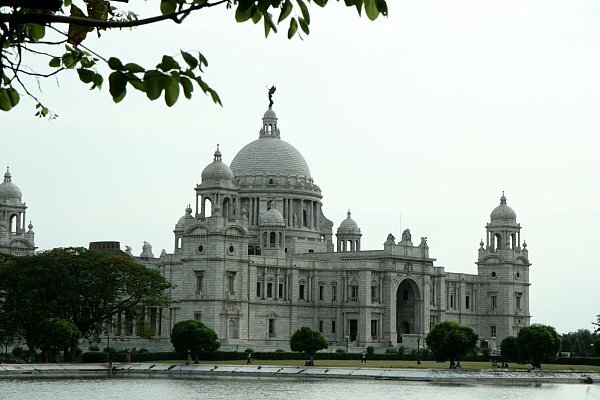 It is both an architectural marvel and a multifaceted museum. The academy started out as a learned society, but later became a renowned museum. The California Academy of Sciences is home to the natural history museum, planetarium, aquarium, excellent research and educational programs. You must visit the four storey rainforest and coral reef ecosystem. You can also attend the planetarium shows. It will transport you through time and space for a new a new perspective on our planet. In addition, the roof of the building has solar panels that can generate electricity. Are you a car fanatic? 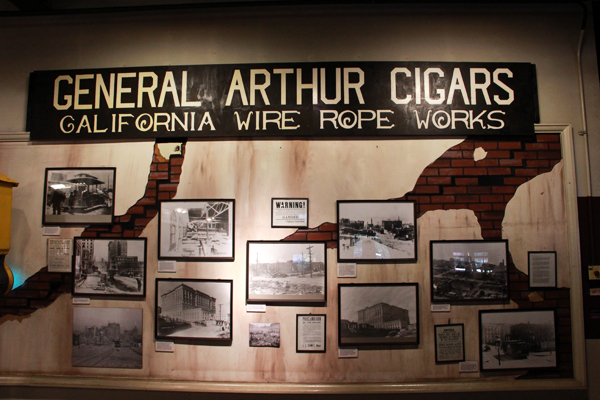 Then you must visit the Cable Car Museum in San Francisco. The museum features three antique cable cars, mechanical displays, photographs and a fun gift shop for you to buy souvenirs. You can also board the cable cars in the streets of San Francisco between ‘Fisherman’s Wharf’ and Market Street. It is the last of its kind in the United States, so do not miss it. The car rides will be a great experience if you get to stand on the running board. While taking a ride, observe how the tourists and the locals rely on this historical means of transportation to get from one side of the city to another. The Exploratorium is a premier science museum in San Francisco. 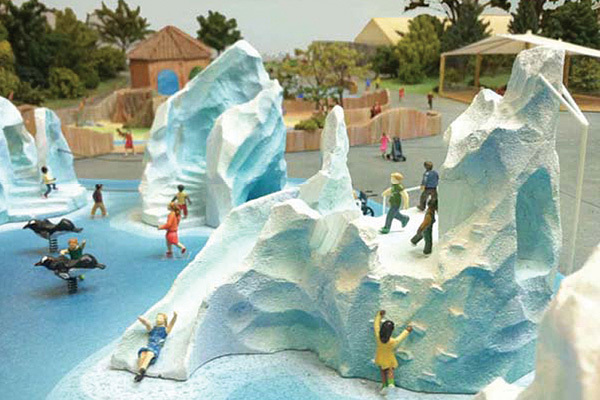 The museum is targeted towards both kids and adults so that it can be enjoyed by everyone. This beautiful museum has been inspiring creativity in people of all ages. The museum has more than 600 exhibits, including the 150 breathtaking views of the city in the glass-and-steel Bay Observatory. The exhibit covers subjects like anatomy, space, geology and science. Do not miss the Cow’s Eye Dissection display. It will astound you. 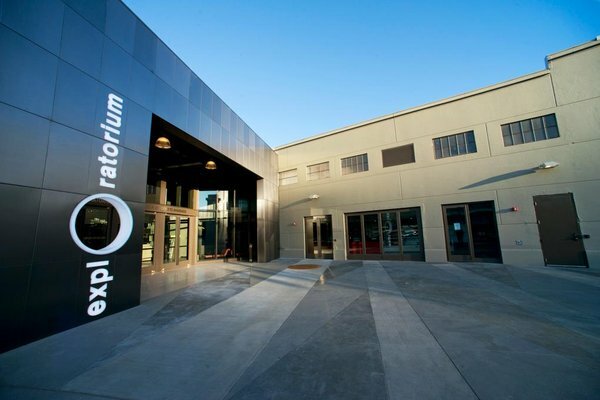 The Exploratorium is open every week from Tuesday to Sunday. The Palace of Fine Arts is the last remaining structure from the 1915 ‘Panama-Pacific Exposition’. 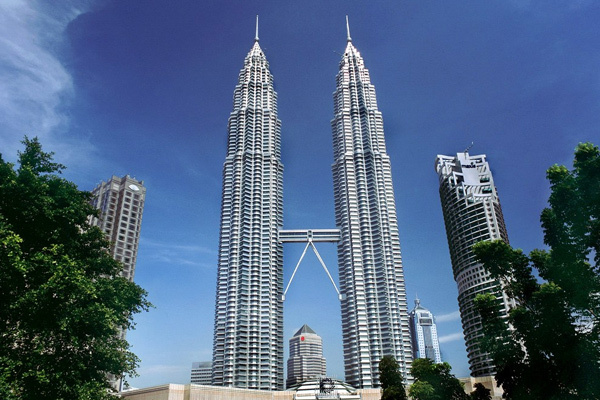 It is one of the most remarkable and popular tourist attractions in the city. It is a great place to unwind after a day of shopping and travelling and draws many curious tourists. It features a classical Roman rotunda in an idyllic park setting and a European style lagoon. Watching the swans float elegantly will give you a blissful feeling. 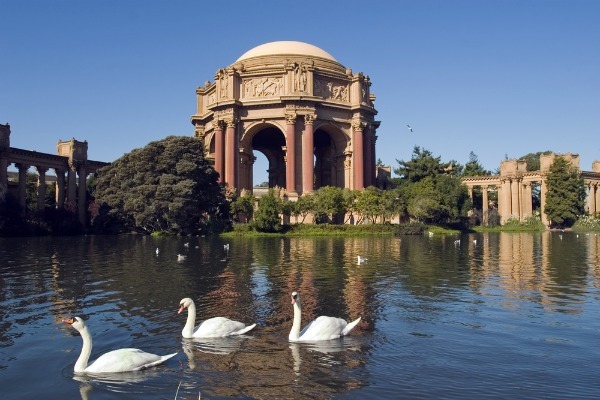 The San Francisco Zoo is a zoological garden that boasts of 1000 endangered and rescued animals of around 250 species. 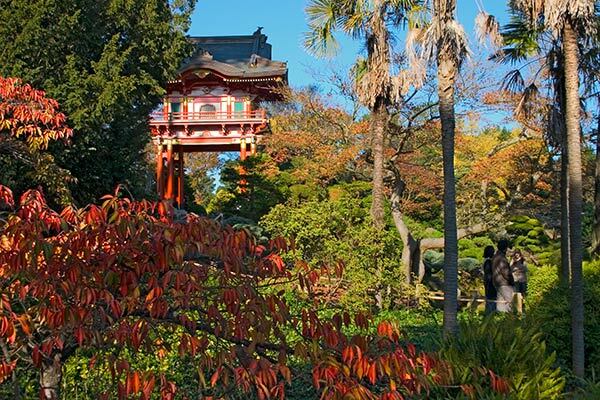 This 100 acres of peaceful zoo is nestled against the Pacific Ocean. The main aim of the zoo is to connect the visitors with wildlife. It also inspires people to care for nature and its surroundings. Besides, the San Francisco Zoo also offers educational rides, fun rides, keeper talks and exciting events for children of all ages. This place is a must visit if you are visiting San Franciso with your children. We hope this article helps you get the best out of your San Francisco trip. Which place would you recommend to visit in San Francisco? Tell us in the comment section below.